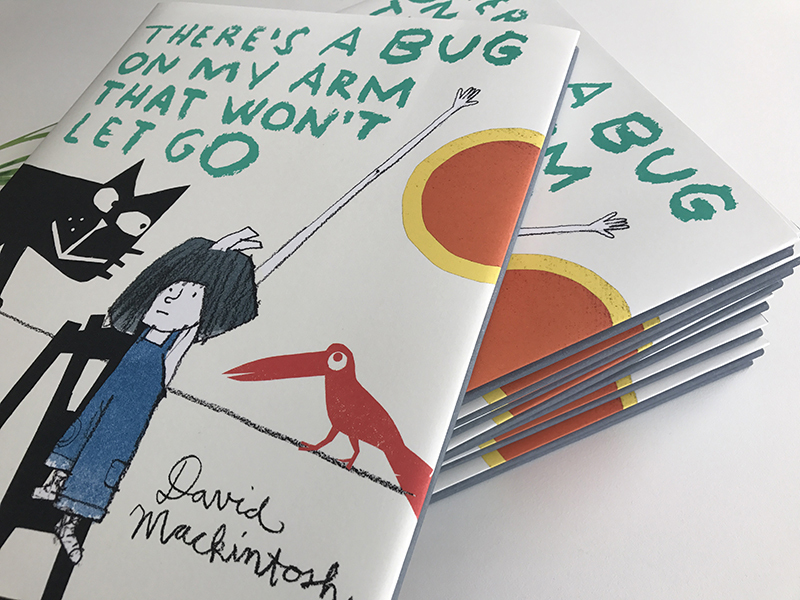 Copies of my new picture book There's a Bug On My Arm That Won't Let Go have arrived. They are full of vitamin D. For parasite-loving readers of all ages. Published Autumn 2017 (HarperCollins).